The complete saturation of commercial olefin-containing (3.3 mol%) C4 stream over Pd/γ-Al2O3 catalysts was studied. The catalysts were prepared by wet impregnation of the support using acidified PdCl2 solutions. 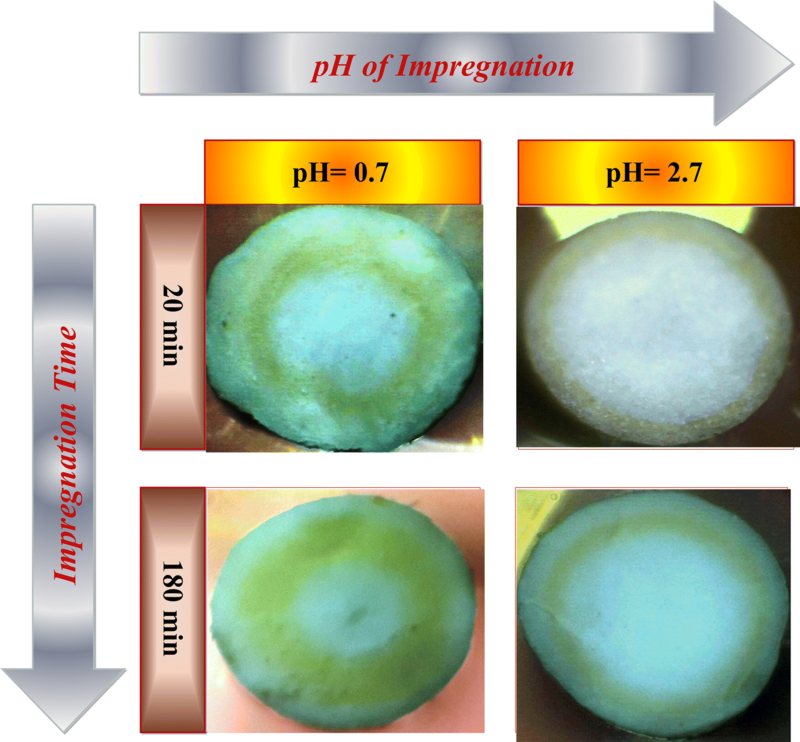 The effect of different preparation parameters such as HCl/PdCl2 ratio in impregnation solution, impregnation time and solution volume on palladium distribution and catalytic performance was investigated. The catalysts were characterized by N2 adsorption/desorption, ICP measurements, X-ray diffraction, temperature programmed desorption of ammonia (NH3-TPD) and scanning electron microscopy. 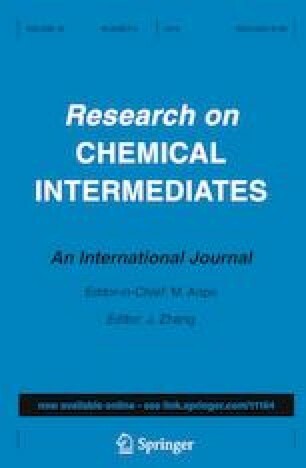 Catalytic performance tests were carried out in a three-phase co-current trickle-bed reactor at 50 °C, 27 bar and high olefin conversions in accordance with industrial operating conditions. The catalysts showed different palladium distributions according to preparation procedure. The best performance was observed for egg-shell catalysts prepared by employing short impregnation times (5–10 min) and low competitor levels (HCl/PdCl2 = 2.2 mol mol−1) in impregnation solution. The catalyst lifetime was found to correlate with its activity which was explained by a parallel deactivation mechanism.